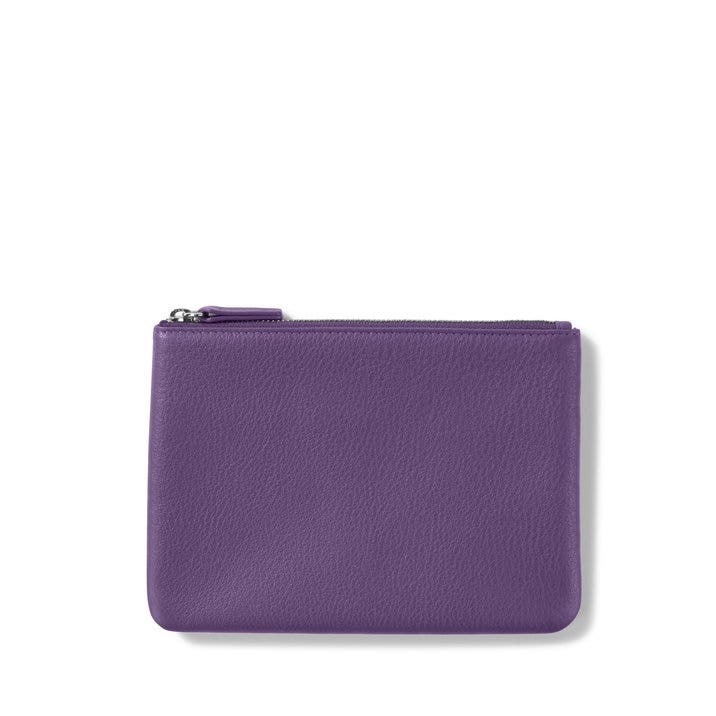 Chic yet functional, this small leather pouch is a great way to keep your essentials contained on the go. 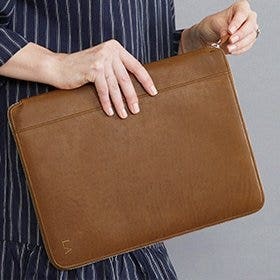 Perfect to throw in a work bag, tote, or travel bag; this zip-top design has two interior pockets so your small accessories like jewelry or cuff links don't get buried. Say goodbye to digging for your stuff - the Small Pouch will store it all and look good while doing it. 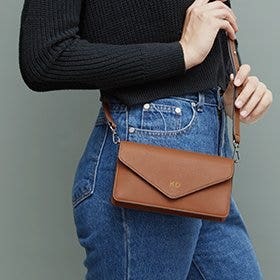 Absolutely love this little clutch with the pockets- makes finding and separating cards and cash and other things so much easier. Smooth, luxurious leather and a great price. 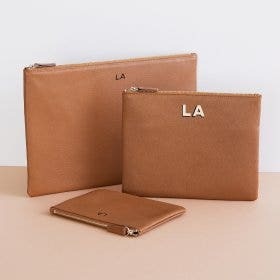 I have also since ordered the jewelry case, the envelope crossbody clutch, and a toiletry bag- and love them all. I bought this to use for traveling. I use a large tote bag, and having my chargers and earbuds in an easy to find pouch made things easier. The leather is soft and supple - and the color makes it very easy to find. I'm fussy about leather items and have been buying Coach or Dooney for years. I had had purchased the Leatherology brand but took a chance. The Small Pouch is wonderful and equal to either of the aforementioned brands. The pouch is well made and I think it will last long time. I bought the turmeric color (yellow) with some reservations but the color is fabulous. The color is not yellow; it's a rich mustard color that is easily found in the bottom of your bag. I plan to buy more. This was a gift and she loved it!!! I am a big fan of any and all products! I accidentally ordered the pouch instead of the card holder but I love it anyway. 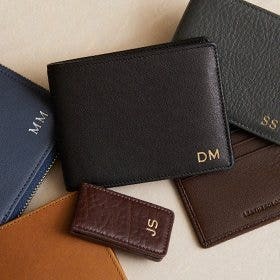 Now I’m giving things as gifts, and the monogramming makes them that much more special. Very nice quality, beautiful rich color. 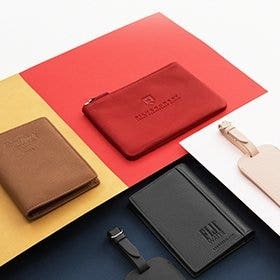 Nice small leather goods for gifts. Lovely product. 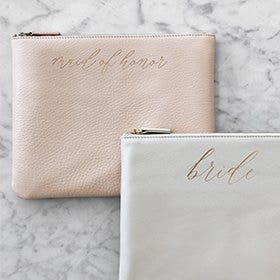 Perfect size for coin case , bills, receipts. Beautiful leather and color.. So impressed with my first order placed with Leatherology. The product is top quality leather, a soft luxurious feel of real leather. Ordered as a gift for my friend’s birthday. 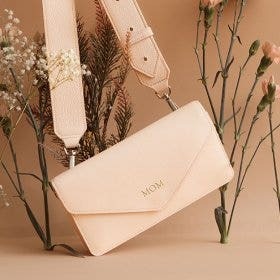 Perfect size for carrying her cell phone, keys, etc while on the go. 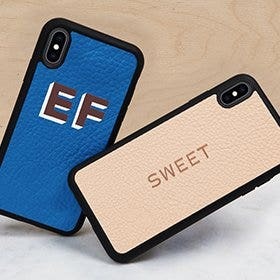 Plan to ordered all gifts for family & friends from Leatherology this year. This new turmeric color is absolutely a beautiful fall shade. I use this pouch as a wallet. It holds my bills and the two pockets inside hold my charge/debit cards. Quality is great.